In many ways, technology has made our lives better. It’s helped democratize access to knowledge. The internet delivers the ability to purchase, research, manage finances, or learn a new skill—even in remote locations. Using technology to create smart buildings and intelligent infrastructure has moved us closer to a more sustainable future by effectively managing our resources. But can technology help us build a more collaborative, tolerant, and empathetic global community? There are a growing number of educators who think so, and they are engaging their students in projects that focus on global collaboration. The concept of a global classroom gives students the opportunity to build cultural understanding and communication skills, and to experience 21st-century learning. As the world becomes more connected, the likelihood that students will work with people from many different countries and cultures is extremely high. It will be crucial not only to recognize commonality across cultures, but also to learn to collaborate with others who may have different viewpoints and communication styles. The more experience students have with diverse viewpoints, the more they will build tolerance and learn to reject or embrace an idea rather than the person or culture from which it emerges. These skills will help the next generation work across borders and hopefully help solve some global challenges. The concept of a global classroom brings high school students together virtually from around the world. Yujiro Fujiwara teaches mathematics and robotics at Christian Academy in Tokyo, Japan. He wanted to broaden his students’ interaction beyond the classroom and the local community. Although his school has a fairly diverse student population, he wanted to empower them with a student-centered challenge that would give them even broader global connection. So he reached out to Lee Jones, a teacher at Asia Pacific International School in Seoul, Korea. 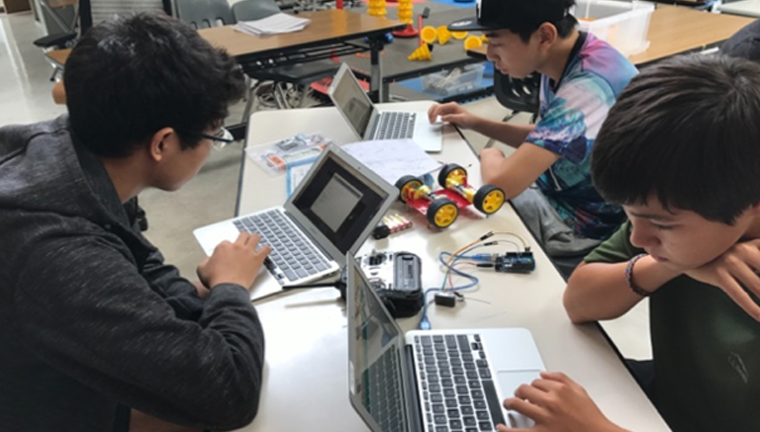 Together they created a class project designed to help students learn engineering and robotics, promote cultural understanding, and broaden problem-solving skills. 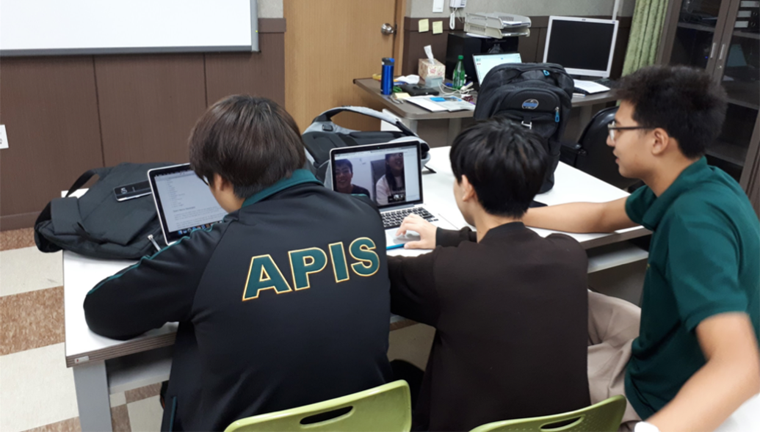 By using technology platforms, the students could easily collaborate on the assignments despite the distance in their physical locations. The teachers knew that their students were already used to forming partnerships and collaborating on projects. But they wanted them to experience more than just turning to the person next to them to talk it out. By incorporating digital collaboration across countries, the students developed skills they will use in their future workplaces. After assigning the goal—to create a drone—and providing some technical instruction, Fujiwara and Jones encouraged the students to take ownership of the project and watched them brainstorm, research, assign responsibilities, and finally design and build the final piece. Even though the teachers set benchmarks and made themselves available to the teams throughout the process, the students managed themselves and learned much more than engineering skills. 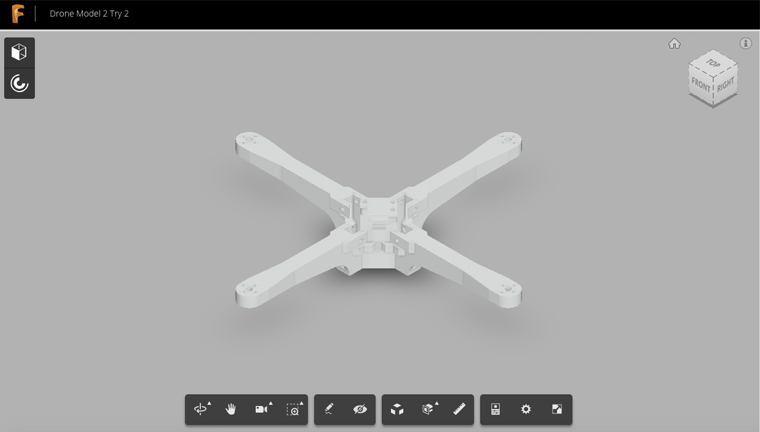 See the model of the basic structure of the V2 drone co-designed by students in Fujiwara’s and Jones’s classrooms. Colleges and universities are also working to incorporate global collaboration into their classes. Students from Olin College of Engineering and Coventry University’s automotive design program partnered to design an autonomous vehicle for aging adults as part of a year-long design project. The blended team used Autodesk’s cloud-based design and CAD tools, including Autodesk® Fusion 360™, to facilitate collaboration and to document the insights, learnings, and processes along the way, helping both industry and academia learn from this experience. 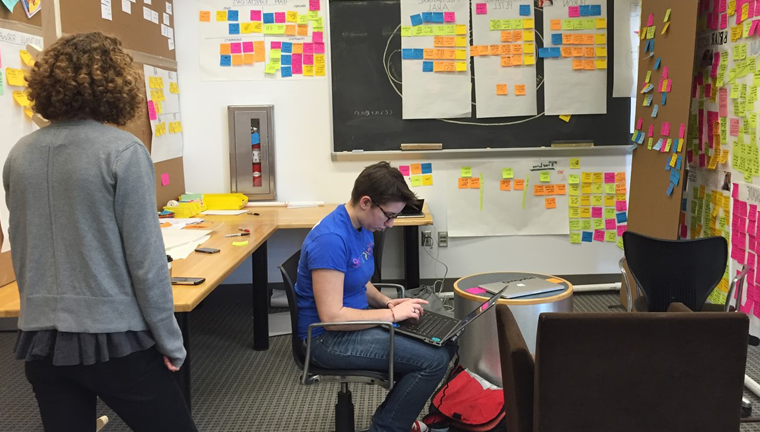 University students from Olin College of Engineering and Coventry University’s automotive design program partner on a year-long design project that incorporates global collaboration. Not only was this assignment a great way for students to share their specialized skills and help prepare them for future professional collaborative projects, it included a layer of cultural understanding that will help them be more employable in this globalized era. Ideally, all students would have the opportunity to spend part of their college years living in another country. That immersive experience can be extremely beneficial. Unfortunately, it is not possible for everyone. Online collaborative projects are the next best thing, and they have never been easier to incorporate. As educators see the value in global collaboration and adopt it into their curriculum, we will create a more empathetic new generation with a better understanding of how they fit in the world, with the right skills to bring the world a little closer. Looking for learning materials to help you learn collaboration tools? Enroll in Fusion 360: CAD Administration and Collaboration to learn how Fusion 360 enables you to collaborate with your peers.